Here's a bit of info very few are aware of. 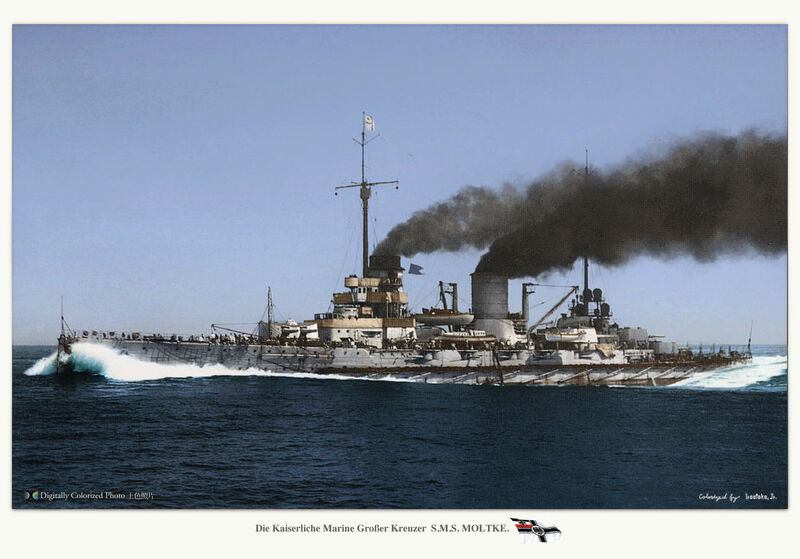 The last surviving ship of the Imperial German navy wasn't taken off the active roster until 1950, and wasn't scrapped until 1973, making her over 60 years old at the time. 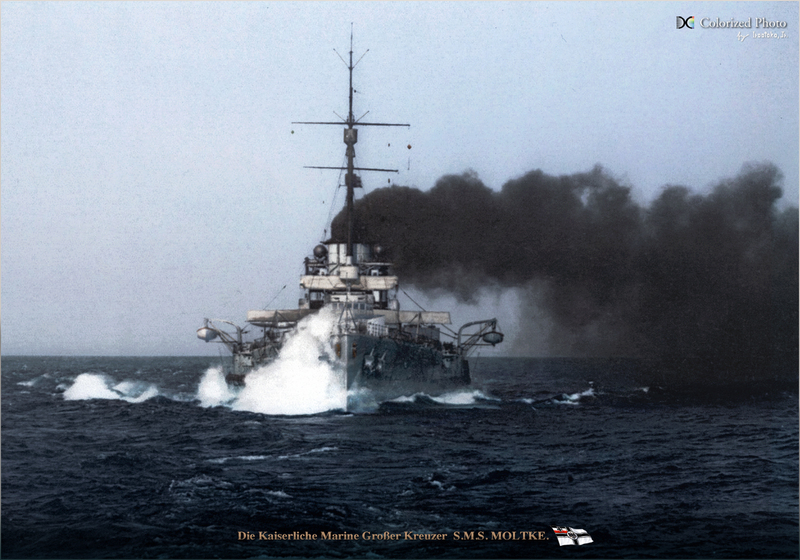 Ahh yes, the SMS Goeben. A symbol of german engineering, endurance and political cunning. 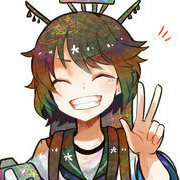 She really do deserves to be a part of this game. 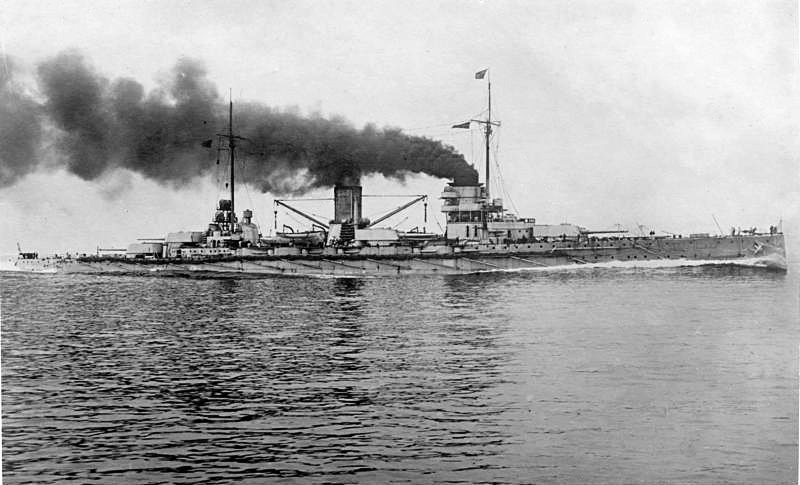 The Goeben. Humiliated the French and the British. Survided the Russians and went on to be one of the last battlecruisers in service and one of the last dreadnoght era ships to be in service (If not the very last one) A great ship indead. I smell a Tier IV premium. As a BC, she's basically a lighter armored Kaiser, so I don't see her as German. IMO she belongs in the game as a Turkish premium because they can just put her sister the Moltke as a German T4 premium. Turks don't have enough for their own line might as well give them a premium here and she did do most of her notable service in the Turkish navy. Shame really, the wiki on her says she was offered for salvation as a museum ship, but alas, no.